Publicly listed as NYSE:JKS, Jinko Solar is one of the largest and top tier-1 panel manufacturers in the world. The 12 year old company has an annual capacity exceeding 4GW for PV cells and 6.5GW for solar modules. They are a vertically integrated solar company with dedicated R&D facilities. All of their modules comes with 25 year linear performance warranty and 10 year product warranty. With over 10,000 employees, Jinko Solar has sales in over 38 companies and 14 regional offices. In Australia, they operate out of Sydney with local warehouse facilities. 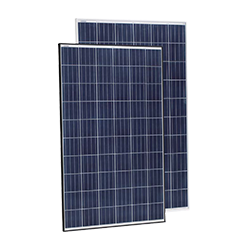 GoSolar is an official wholesale distributor of jinko panels in the country. Jinko Solar has been part of some of the largest commercial- and utility-grade solar projects in Australia – Chillamurra Solar farm (4.8MW), Royalla Solar Farm (24MW), Brisbane Markets (1MW). As a vertically integrated company, Jinko also invests heavily in their R&D facilities throughout the world. Furthermore, in Australia, they have active research partnerships with Australian Renewable Energy Agency (ARENA). Jinko modules are one of the two which received 90% in the CSIRO tests conducted in Newcastle. 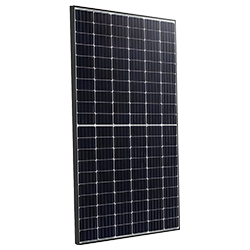 Top PV panel models from Jinko include the Eagle and the SMART series. The Eagle series was also awarded the Cradle to Cradle certification by SGS in 2017. These modules are available ranging from 275 to 330W. Have enquiries related to pricing ? Contact us now for more information.